Formerly a hotel, Windsor Place now consists of enviable Back Bay condos. From studios to two bedroom units, Windsor condos were built with spacious kitchens and breakfast bars, not to mention wood floors, high ceilings, and state-of-the-art appliances. Residents enjoy the short walk to Newbury Street, and nearby public transit at the Hynes Convention Center allows easy transportation to other areas within Boston. Additional Amenities: The building is served by a 24-hour concierge. Units contain large windows and closets, hardwood floors, and spacious floor plans. Elegant and spacious! A rare opportunity to live in a sprawling, 4th floor, front-facing, 3-4 bedroom residence at Windsor Place. The fourth bedroom has built-ins and can be used as a den. Take in panoramic views of the Mall east and west along Commonwealth Avenue from the large bay windows along the front of the building. Off of the large living/dining room area is a wet bar/butler's pantry. You will be pleased with the generous closet space throughout the residence for all of your clothing, coats and sporting goods. Windsor Place is a full service building with 24-hour concierge service in the grand lobby and two elevators. Get ready to spend time at the seasonal pool and patio, renovated in 2016, complete with a grilling & dining area. One deeded garage parking space at the Somerset Garage is included. Windsor Place is a non smoking building and pets are not allowed in the building per Condominium Association Rules and Regulations. Shops, restaurants and highway access are nearby. I have a question about the property at 390 Commonwealth Avenue Boston MA 02215 (#72293972). I would like to schedule a visit for the property at 390 Commonwealth Avenue Boston MA 02215 (#72293972). I have a question about the property at 390 Commonwealth Avenue Boston MA 02215 (#72419867). I would like to schedule a visit for the property at 390 Commonwealth Avenue Boston MA 02215 (#72419867). I have a question about the property at 390 Commonwealth Boston MA 02215 (#72480866). I would like to schedule a visit for the property at 390 Commonwealth Boston MA 02215 (#72480866). I have a question about the property at 390 Commonwealth Avenue Boston MA 02215 (#72416954). 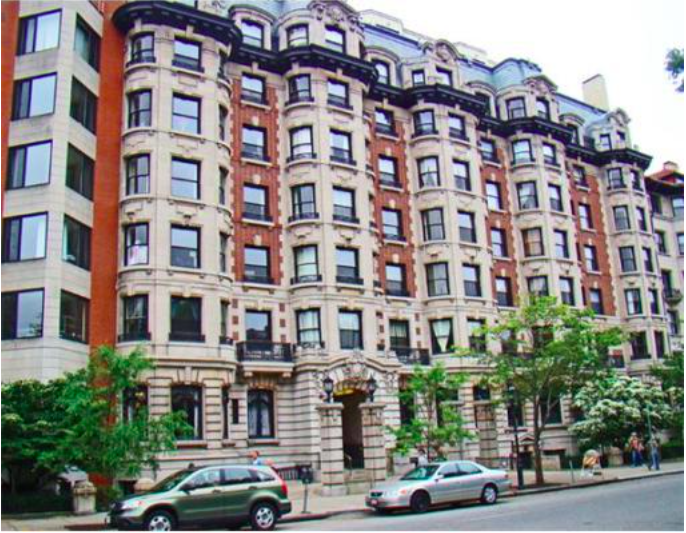 I would like to schedule a visit for the property at 390 Commonwealth Avenue Boston MA 02215 (#72416954).